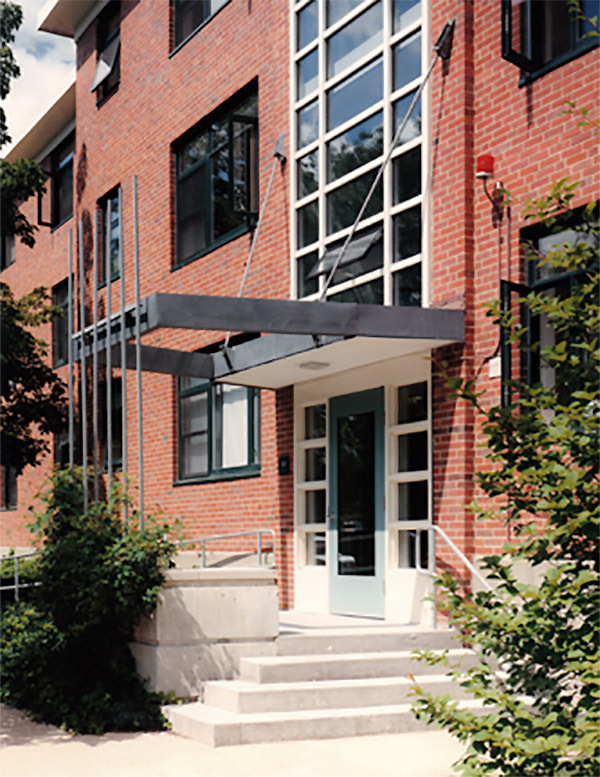 When Harvard University decided to renovate Botanic Garden Apartments, BSBA was given the task of making a stark, post-war housing development attractive in today’s housing market. 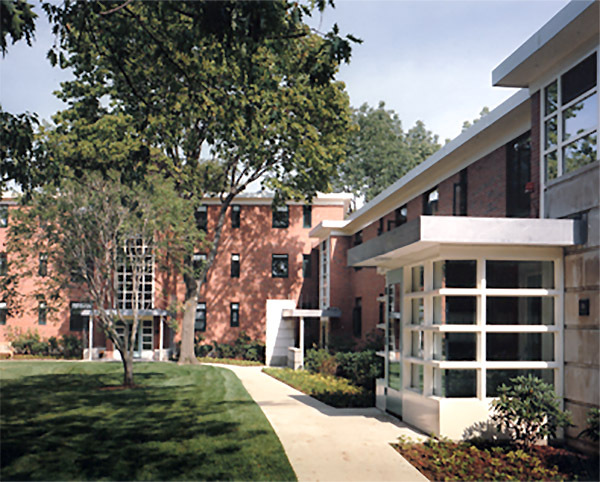 The 120 unit project, built in 1949, originally housed veterans returning to college from World War II. Harvard hoped the development could be transformed into an attractive complex of garden apartments for junior faculty members. Client: Harvard Real Estate, Inc. Contractor: John Moriarty & Associates, Inc.